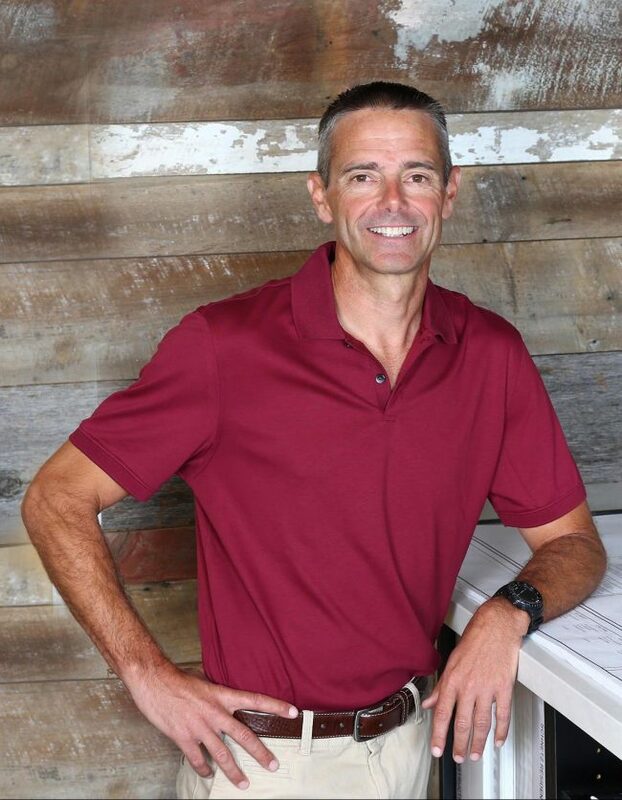 John’s background in Business and his passion for building have created a strong foundation for Landmark Builders. John has a B.A. in Business Management from Loyola Marymount University and a Class B General Contractors License. He shows his commitment to the industry through his involvement in various associations and his commitment to doing things right. John lives in Granite Bay and enjoys time with family and friends. His three daughters keep him very busy with their active lifestyles. When time permits he enjoys the outdoors through either snow skiing or water skiing. Closer to home, his passions include enjoying and learning about wine along with BBQing as much as possible!